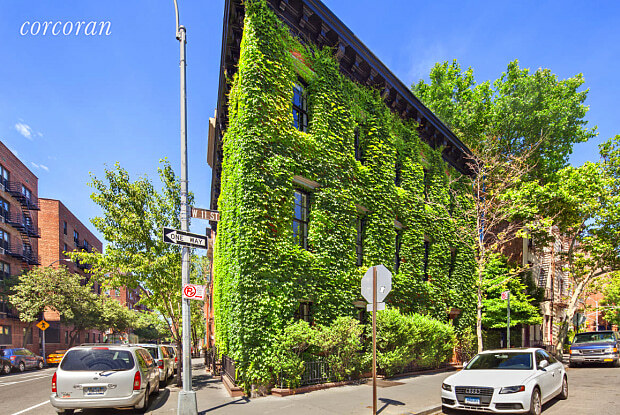 Step into your front door and be home.This entirely unique three-story West Village townhouse framed by stunning ivy has been impeccably preserved and updated while maintaining an authentic charm that is impossible to replicate. 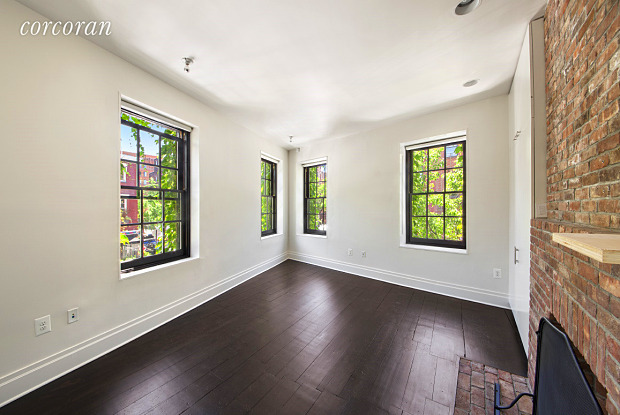 Each floor features 6 oversized windows facing both South and West, allowing light to flood through and highlight the townhouse's beautiful original details including its wide planked dark hardwood floors. Even more unique are the three fully functional wood-burning fireplaces, one on each floor. 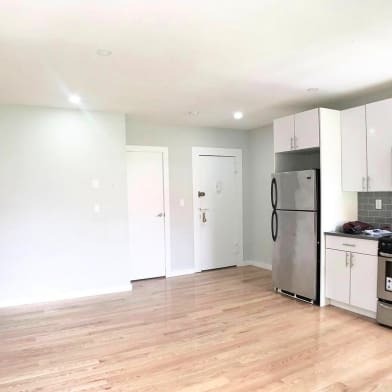 The gracious first floor's fully equipped open kitchen is outfitted with a large Liebherr fridge and double freezer, a Wolf range, Asko dishwasher, and stainless steel countertops, with ample space for both dining and entertaining. The versatile layout allows for a configuration as a generous one bedroom but could be easily function as two proper bedrooms, with one on each of the upper floors. 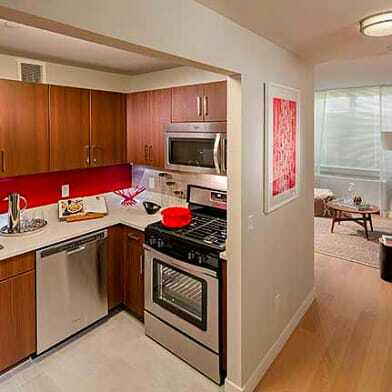 The lofty, sun-filled second floor contains ample closet space, as well as a tastefully updated bathroom. This exquisite townhouse is topped off by the impressive master bedroom with ceilings that soar over 13 feet high to its genuine, wood beamed ceilings. There is also a large basement with a washer/dryer as well as an abundance of potential storage space. This is the epitome of true townhouse living. 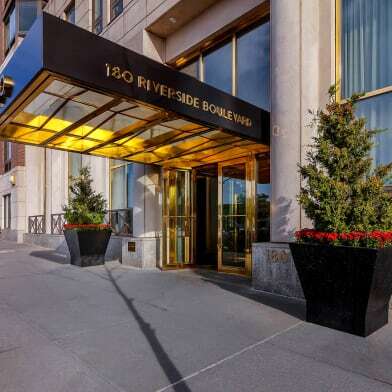 Located in the heart of the West Village, on a quiet, tree-lined block, 311 West 11th Street is a stone's throw away from the neighborhood's quintessential boutiques, restaurants, and parks. 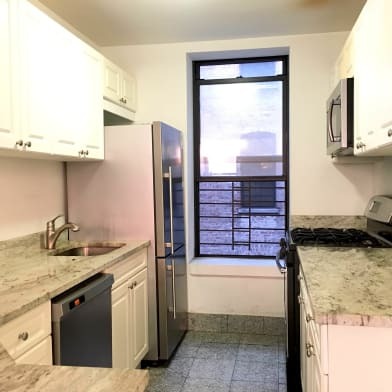 Have a question for 311 West 11th Street?